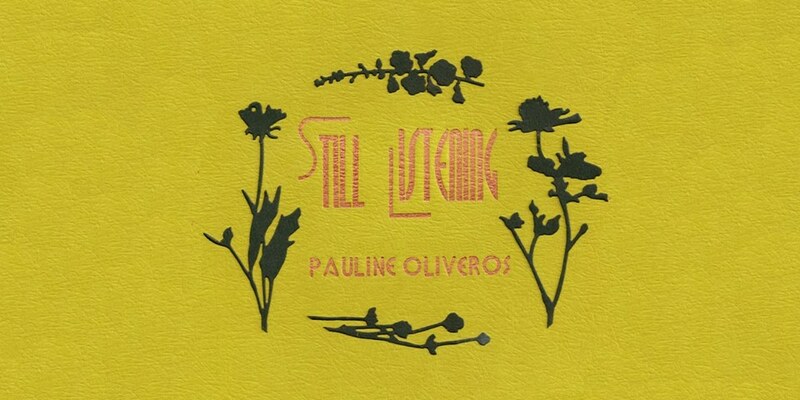 Still Listening is a three-day conference of talks and concerts in memory of Pauline Oliveros, the experimental American composer who was a central figure in new forms of music improvisation. She coined the term “Deep Listening”, an aesthetic that combined improvisation, electronic music, ritual, teaching and meditation. An openly queer woman composer, Oliveros was a pioneer in many ways and a key figure in recent American music history. Nearly all talks/conferences/workshops are free. Evening concerts are ticketed. Full event info & event locations here.